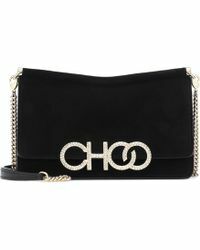 Embodying confidence, style and modish sensibilities, Jimmy Choo is your go-to brand for luxury accessories. 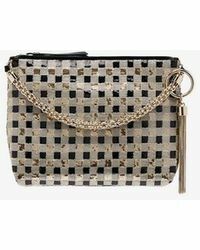 The brand's clutch collection blends pure extravagance with creative style to create designs with subtle accents and pattern techniques. 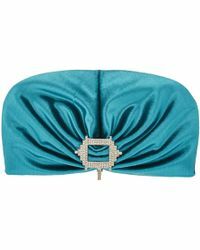 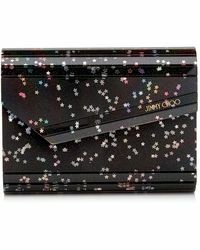 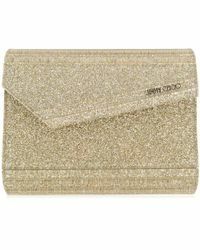 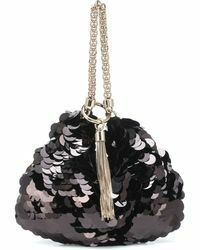 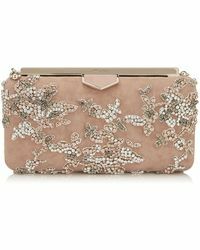 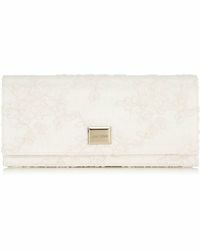 In a variety of colours and textures, a Jimmy Choo clutch will elevate day and night ensembles.